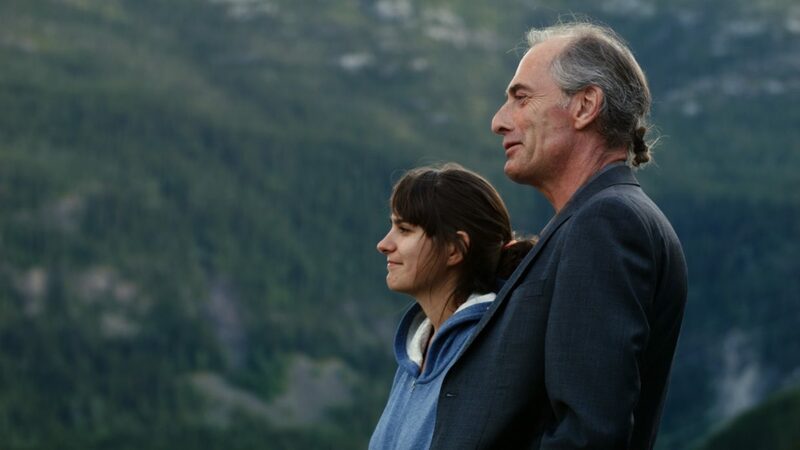 Sofia, a tough young director fresh out of film school, reunites with her father. He has spent more time in prison than out of it and lives a life marked by addiction and criminality. His biggest sorrow is that he lost Sofia. Her biggest hope is that she can help him on his feet and repair broken bonds. With their characteristic dark humour, they fight for truth and friendship against grinding addiction and a system that is meant to help them.